Wireless charging. It's like charging, but without wires. I didn't understand why it was such a big deal when the first devices came out with Qi charging compatibility. I mean, is it really that hard to plug in a cable to the bottom of your phone? 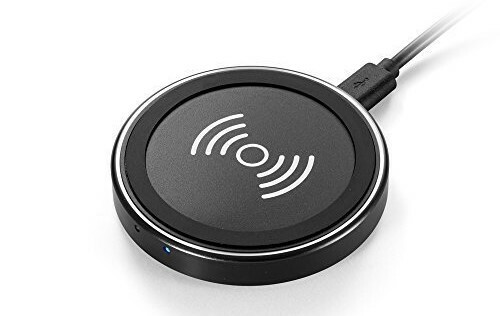 Nah, it really isn't, but man, once you have had a device with wireless charging, it's hard to go back to one without it. It's just so incredibly convenient.